We also stock replacement parts for all rebuilt New Venture Gear Transfer Models. Overhaul kits, many more New Venture Gear Transfer Case models and parts available. 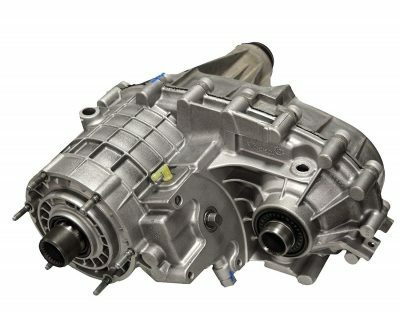 Below are some of the new and rebuilt New Venture Gear transfer case models we have in stock. If you don’t find the model you are looking for, give us a call. We have all makes and models available. One call to us and we can provide international shipping the same day service.